Industry experts discuss what new regulations concerning data and technology mean for organizations and what IT can do to mitigate security and compliance issues, both old and new. “Remaining compliant with data has always been a concern for organizations, and a headache for IT,” states Doug Bordonaro, chief data evangelist at ThoughtSpot, a business intelligence and data analytics provider. “While that remains true in today’s world, the underlying drivers have changed. So what are the biggest compliance-related issues that organizations face today? CIO.com surveyed dozens of IT, compliance and security experts to get their take. 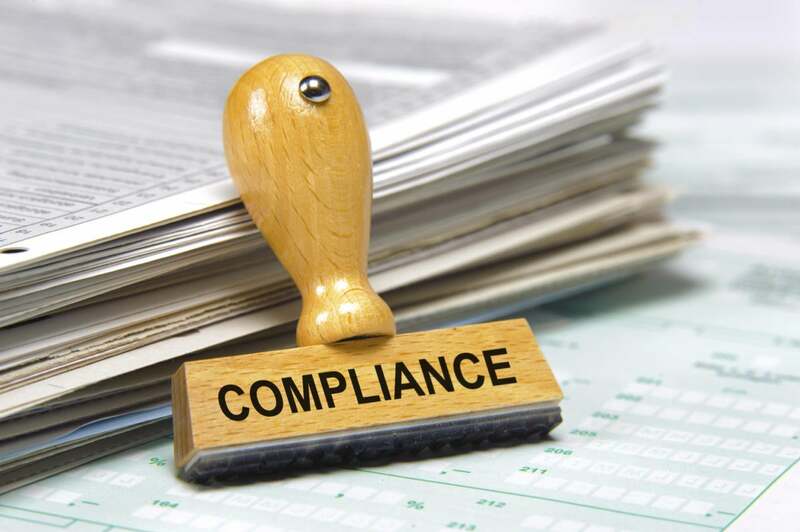 Following are the top five they cited, as well as suggestions regarding what IT leaders can and should do to ensure their organizations comply with industry and government regulations. Keeping up with software updates and patching existing software when vulnerabilities are detected is another major issue for IT organizations. “In 2017, the number of third-party vulnerabilities discovered in commercial and open source software more than doubled, requiring CIOs to ensure that their software was patched in order not to expose their organization to unnecessary risks,” says Rami Sass, co-founder and CEO of WhiteSource Software, an open source security and license compliance management platform. “We all still remember the patching frenzy led by Meltdown and Spectre in late 2017. The bottom line: IT managers need to ensure that their organizations are current with software updates and immediately patch any known vulnerabilities. “Europe’s sweeping privacy regulation, the General Data Protection Regulation, goes into effect May 25, 2018, and it looks beyond data security at how an organization uses data and respects individual privacy,” says attorney Daniel L. Farris, chair of the technology group at the law firm Fox Rothschild LLP. “It is pervasive, impacting the entire enterprise, and [will require] active management/oversight of third party vendors. To help tackle GDPR, “begin documenting data processing and resulting risk, including any applicable rights of the data subject, if you have not already,” says Hawke. “GDPR Article 30 requires that every organization subject to the regulation must maintain a record of data processing activities.” However, there are free tools, such as this template provided by Everlaw, that can help guide organizations. “With the proliferation of the internet of things (IoT), there is explosive growth in the number of endpoints and interconnected devices,” says Farris. “To date, IoT security standards have lagged, creating a potentially huge number of new vulnerabilities in organizations’ networks. This digital-physical convergence is being seen across almost all industries, including financial services, retail, food and beverage, industrial, energy, oil/gas, automotive, transportation and utilities companies. “Unlike some other threats to an organization’s network, IoT endpoint vulnerabilities could ultimately lead to more than financial or reputational harm, but actual physical harm to individuals,” Farris says. Another option is “sandboxing IoT devices into a separate area of the network, limiting their — and by association, hackers’ — access to sensitive data and credentials,” says Ofer Amitai, CEO of Portnox, a provider of network security solutions.